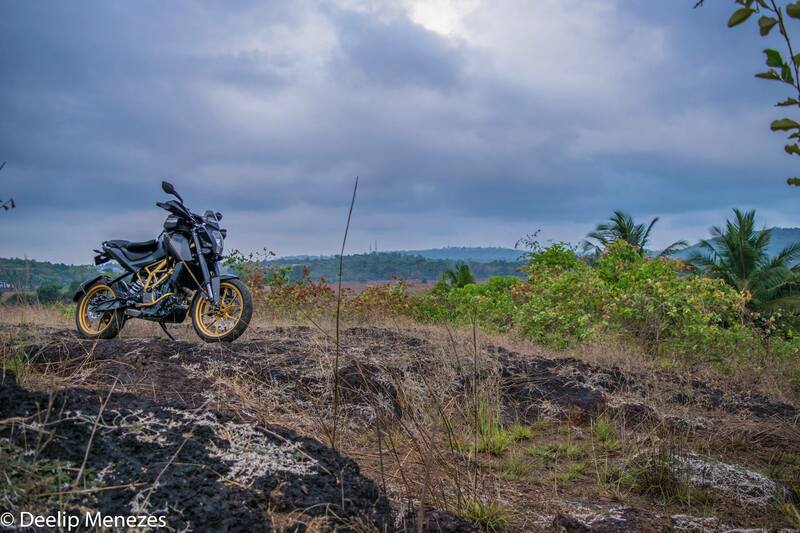 The Duke comes with Metzeler Sportec M5 Interact tyres which are absolutely awesome for cornering on highways. 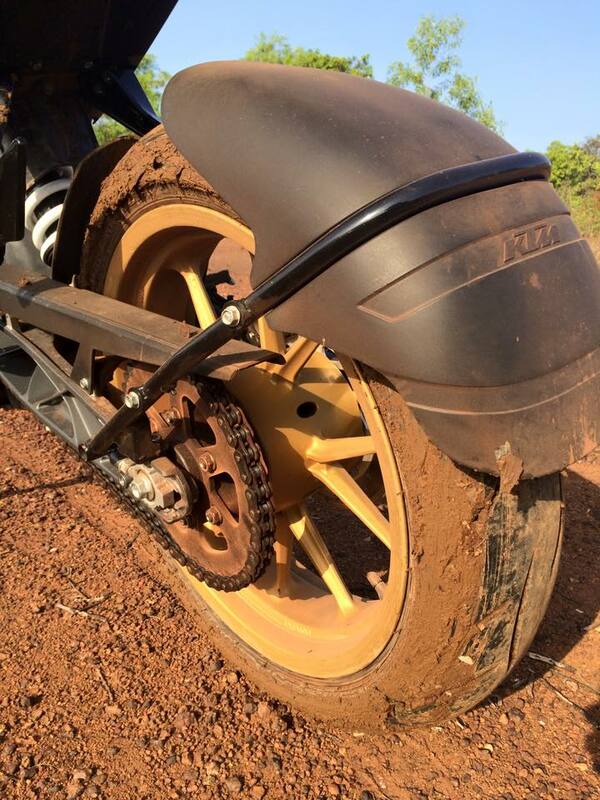 But they are largely useless when you take the motorcycle off road. In dirt, the rear wheel spins like crazy and digs itself into a hole. The other day, while on my morning ride, I chanced upon a beautiful lake and decided to go off road and ride around it. I wanted to see how much trouble the Metzelers could get me into. It took me just two minutes to find out. 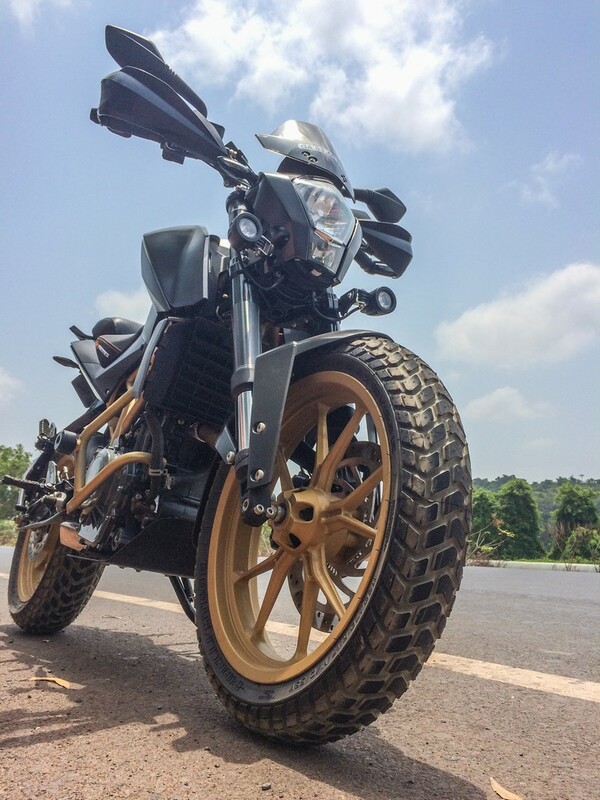 This is expected since the the motorcycle and the tyres it comes with are designed to be ridden on streets and highways. Having said that, the Metzelers can take you off road with some effort as long as you are on hard ground. The other day I managed to ride Ratchet across a small hillock in Colvale. It wasn’t easy, but I somehow did it. Up on that hillock I realized that I could make all the possible mods to Ratchet to transform him into an adventure motorcycle, but none of that would matter if I didn’t change his tyres. My first preference was to replace the Metzelers with a Pirelli MT 60 on front and a Ceat Vertigo Sport on rear. This was the combination I used on my Royal Enfield Thunderbird 350 on my ride to Ladakh last year. They were absolutely fabulous dual purpose tyres and served me well on the highways of Himachal Pradesh as well on the treacherous Himalayan mountains. 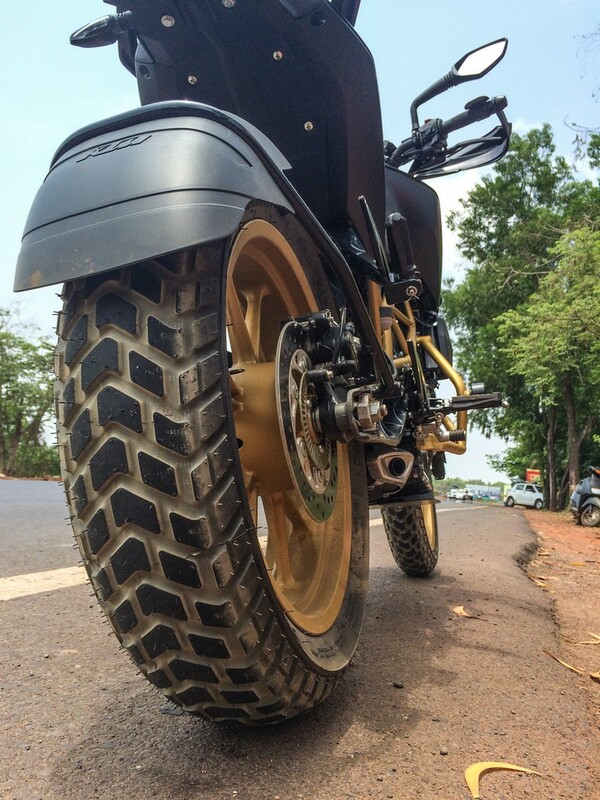 The Duke’s stock rear tyre is 150 mm wide and the widest Ceat Vertigo Sport is just 120 mm. 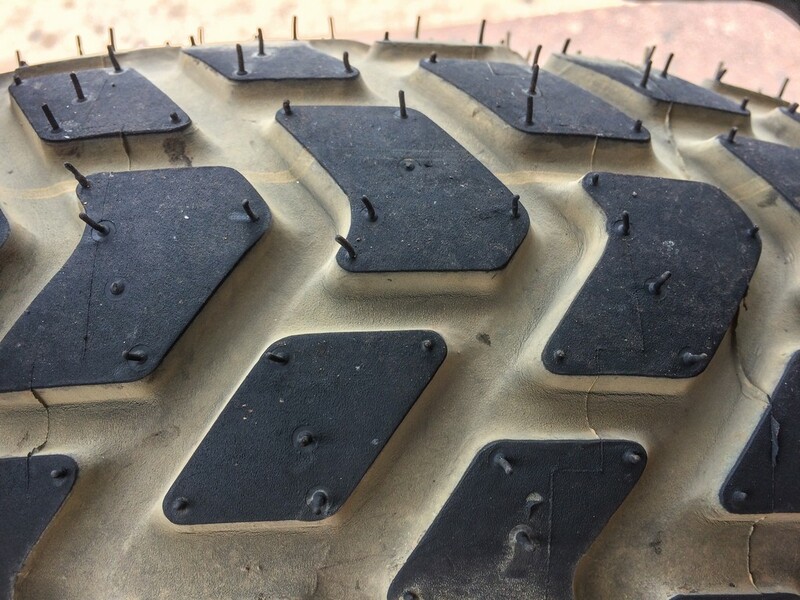 I was ready to sacrifice the width (which helps while cruising on highways) and went around looking for this tyre. I tried for months. No joy. Fed up I decided to look for Pirelli MT 60’s for front as well as rear. I was looking specifically for the Pirelli MT 60 Corsa 120/70R 17 for front and Pirelli MT 60 Corsa 160/60R 17 for rear. I realized both these tyres were 10 mm wider than the stock Metzelers and I did a close inspection of the motorcycle to figure out whether they would interfere with the front mud guard or the rear swing arm. It didn’t look like they would. I tried to place my order at foreign web stores but nobody would ship to India citing import restrictions. Deeply angry and frustrated I decided to buy the tyres myself when I next visited the US. And that is what I did. Today I replaced the Metzelers with the Pirelli’s and they fit perfectly.